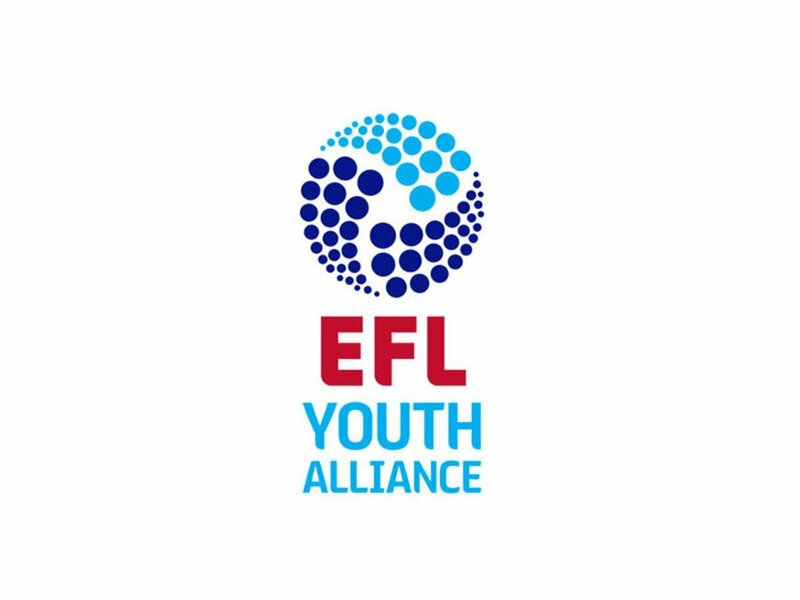 Walsall Under-18s are back in EFL Youth Alliance action later today as they play host to Fleetwood Town in their latest North West group fixture of the season. Walsall have failed to have much of an impact upon the Alliance this season and will have plenty of work ahead of them if they are to return to the strong, well-rounded outfit we've seen over recent years. Last weekend's defeat to Morecambe saw the Saddlers register their twelfth defeat of the campaign, a number they could do without adding to later today. This afternoon's opponents, Fleetwood Town, arrive at the clash on the back of a high-scoring encounter with Port Vale. The match, which produced nine goals, saw the Trawlermen win by six-goals-to-two, securing three well-deserved points. Today's match will take place at the Birmingham County FA's headquarters, which are on Ray Hall Lane in Great Barr, and is scheduled to kick-off at midday. We'll being you news of the result across our social media channels.